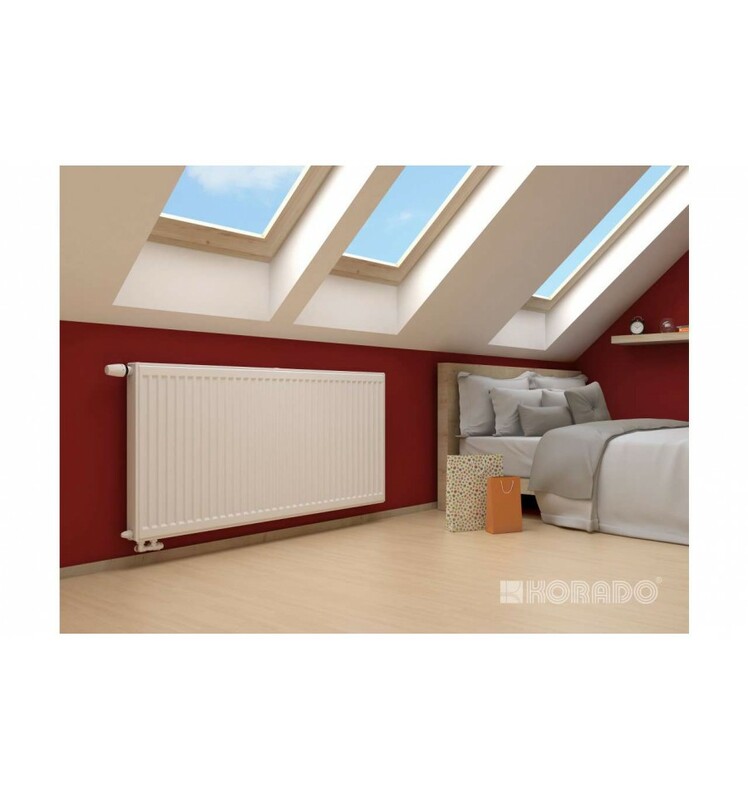 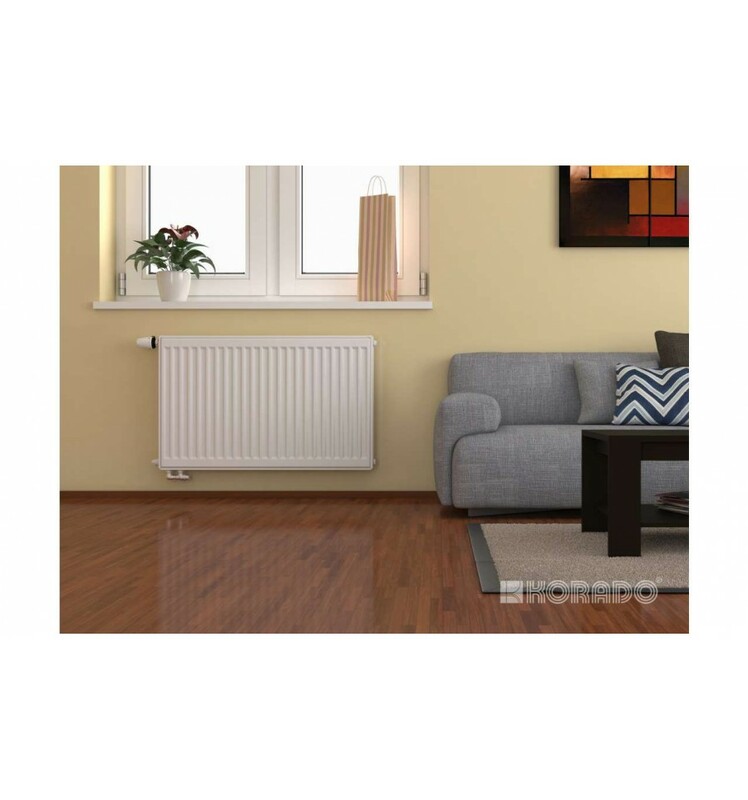 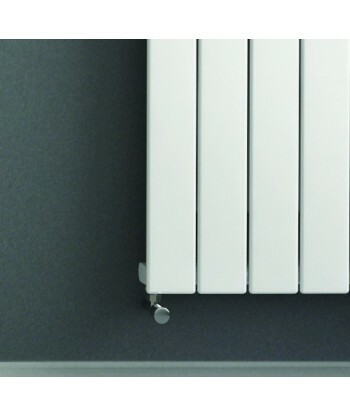 Radik Klasik Double Convectors (Type 22) are steel panel radiators from Korado, one of Europe's leading manufacturers. 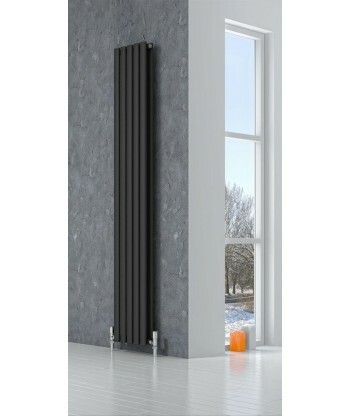 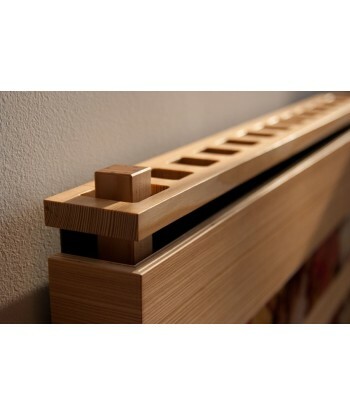 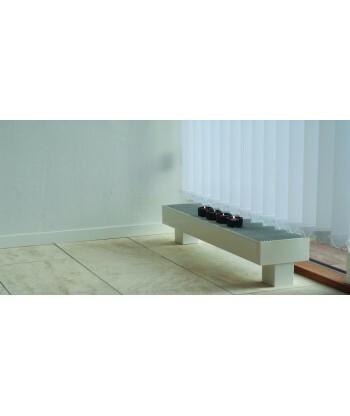 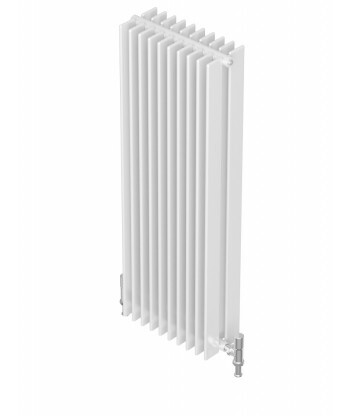 These radiators are highly durable and come in a variety of sizes and types (Singles & Doubles) to suit any project. 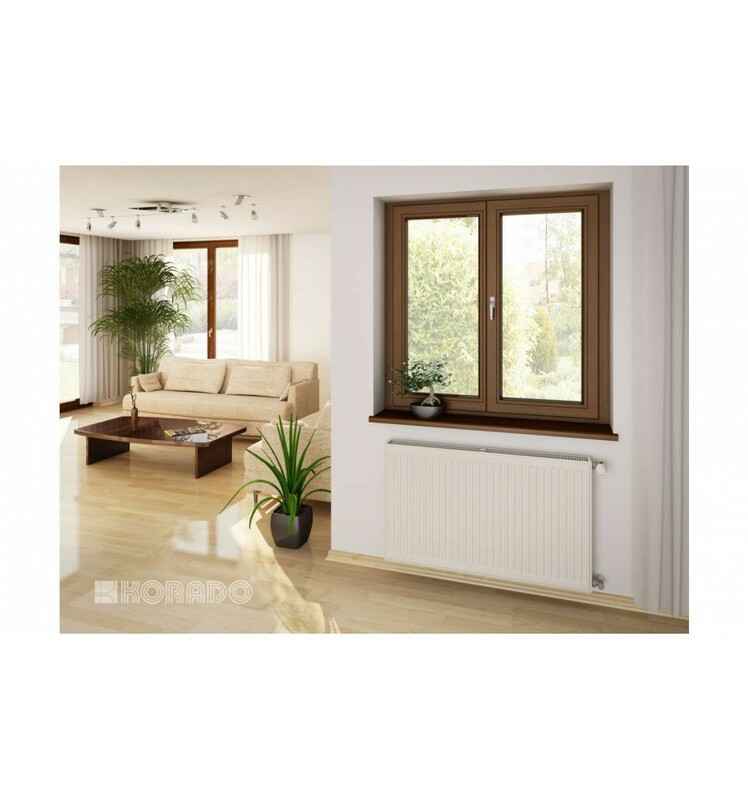 They are intended for pressurized or gravity-fed heating systems in family homes and apartments, as well as office buildings and non-residential spaces.